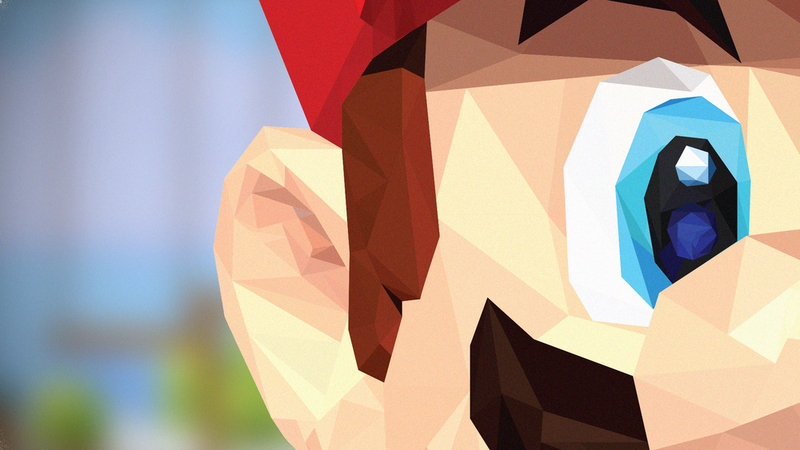 Within the past year or so, I've fallen in love with this illustrated / flat / polygonal style. Super Mario is one of my favourite video game characters as he was my introduction to the world of video games. So I thought, why not mix the two and do a portrait of the Italian Plumber in all his glory. This one's dedicated to you Mario.